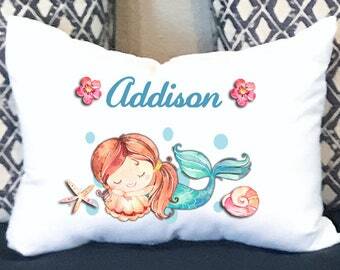 These personalized kids pillowcases are the perfect travel pillow. 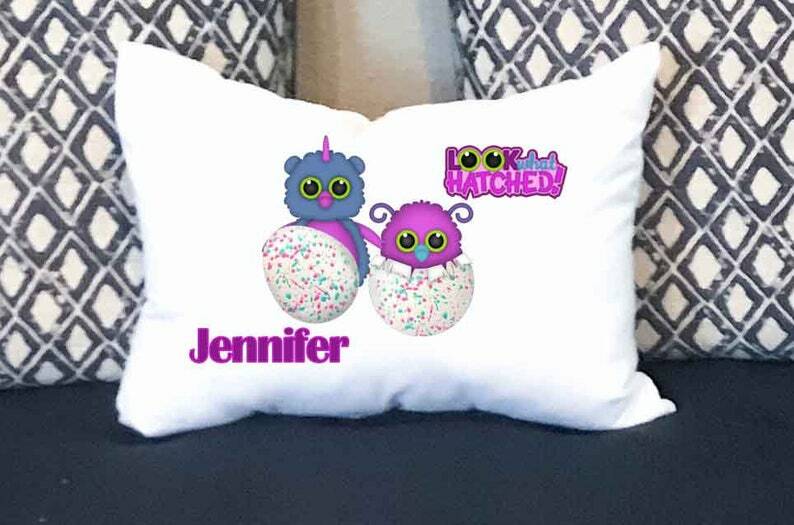 Great hatchimals themed pillow and perfect for the firetruck lover. Take these on trips with the family. 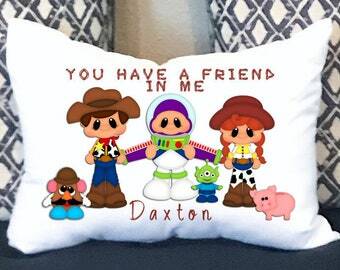 They are available in both 20"x30" standard pillowcases and 12x18" toddler pillowcases with a hidden zipper on them. 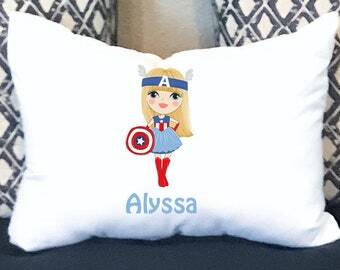 These soft covers are made of polyester/microfiber and have the image permanently printed into the fabric. They will never fade, crack nor peel. They have a smooth soft feel and high quality. 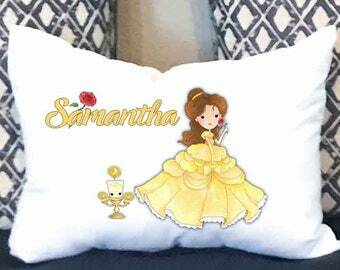 Add any name you like to these pillow covers this listing is for the COVER ONLY. How do I send a photo? At the bottom of messages (convo) there is a button at the bottom that says attach image. Click that button and upload your photo and click send. Most orders ship out within 5 business days. If you need your order by a certain date please contact us to see if we can get it to you in time. We do not provide a gift wrapping service. However, if your order is a gift and you would like a note attached. Please let us know. We are happy to include one for you. 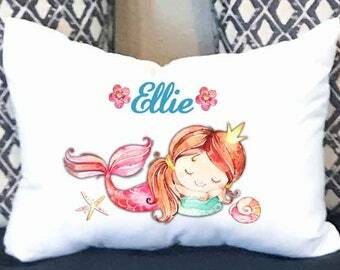 After we have confirmed that we can do your custom order. 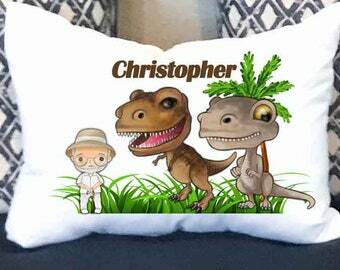 You can order the item(s) from the listing in our shop. 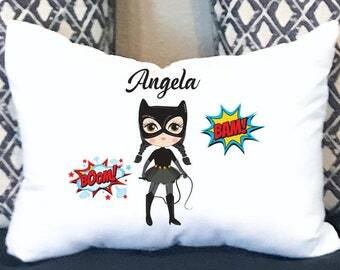 If you would prefer a custom listing please let us know and we can set one up for you.